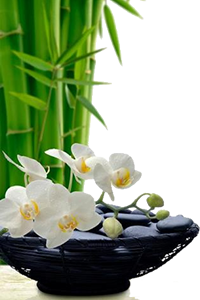 Traditional Chinese Medicine (TCM) is a complete system of healing which has proven its effectiveness in Asia for over 4,000 years. It has gained considerable recognition in the Western world in recent years. 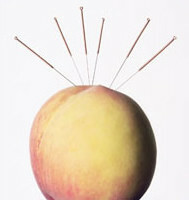 Acupuncture became known in the United States in 1971, when New York Times reporter James Reston wrote about how doctors in China used needles to ease his pain after surgery. According to the 2007 National Health Interview Survey, which included a comprehensive survey of Complementary and Alternative Medicine used by Americans, an estimated 3.1 million U.S. adults and 150,000 children had used acupuncture the previous year. Between 2002 and 2007, NHIS acupuncture use among adults increased by approximately 1 million people. The World Health Organization states acupuncture is effective in treating more than 43 conditions. Arthritis, bursitis, carpel tunnel syndrome, frozen shoulder, joint pain, spine pain (lumbar, thoracic, cervical), sciatica, sports injuries, sprains, tendinitis, tennis elbow, and trigeminal neuralgia. Menopause, incontinence, interstitial cystitis, PMS, Infertility, and menstrual cramps. Shingles, Reynauds syndrome, and peripheral neuropathy.